The angle of the eminence works hand in hand with the angle of the anterior guidance to create the posterior excursive disclusion or interferences. On an articulator often we set the angle of the condylar path using an assumption. The assumption is designed so that 80-85% of your patient population has a eminence with a steeper angle. This means that if the laboratory creates posterior disclusion on the articulator, you will have equal or greater disclusion in the patient’s mouth. 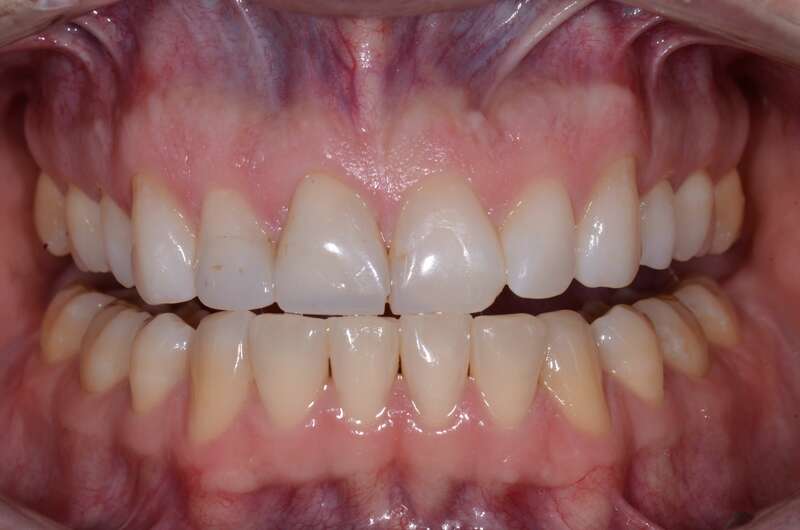 The risk is that in the 15-20% of your patient base whose actual eminence is flatter than the assumption you will see posterior interferences that have to be eliminated chairside even though on the articulator the restorations didn’t touch. Another possible outcome is in patients whose eminence is significantly steeper than the assumption. The restorations may me made flat enough they notice a decrease in chewing efficiency. It often shows up as a complaint that crackers or fragments of nuts pack on the occlusal table of the new restorations. A semi-adjustable articulator can be customized to closely match the actual angle of the eminnence, therefore increasing the accuracy of the final restorations. The most common way to do this is taking a protrusive bite record. An alternative is to take an end to end retracted photograph as part of your images for the lab. 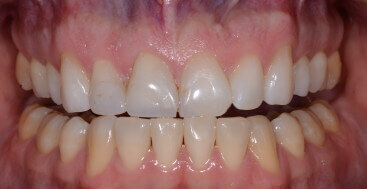 It is important that the incisors are resting on the incisal edges and the second molars are visible and in focus. The laboratory can then match the posterior disclusion on the articulator with the models touching end to end by dialing the condylar setting to match what they see in the photograph. This condylar setting is now recorded on the model with a sharpie marker for future reference. Taking a hinge axis is the most accurate way of capturing the condylar eminence. I know of only a few articulators that offer the hinge. I use them in my laboratory on a daily basis.